The Stones River Car Club is thrilled to sponsor the Central Magnet Car Club at Central Magnet School in Murfreesboro, Tennessee. The club is supervised by CMS teacher Mike Ruess, his wife Candy, school Resource Officer Sgt. Scott Culp and his wife Jenny. 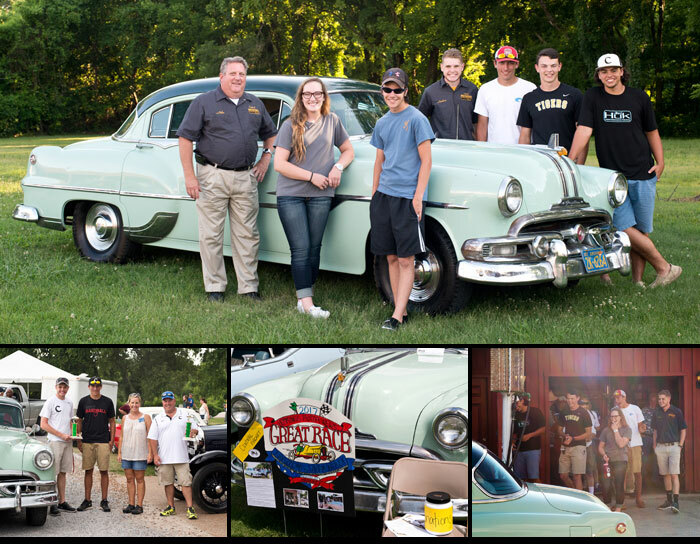 Stones River Car Club has adopted the Central Magnet Car Club and in the Fall of 2015 purchased a 1953 Pontiac Chieftain for the students to restore. 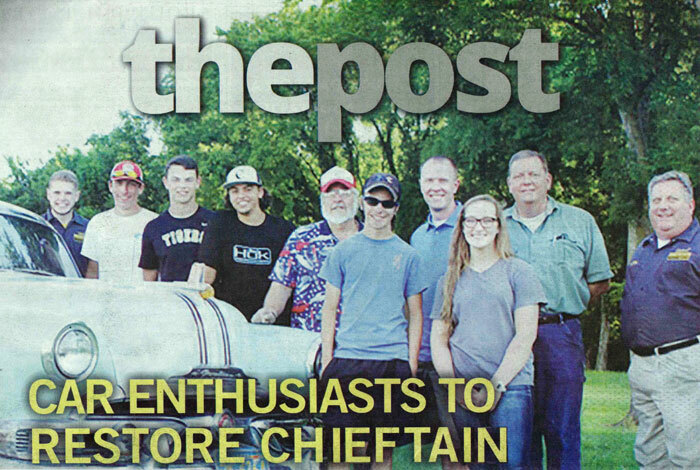 The goal is for the students to completely restore the Chieftain and be the first high school to participate in the 2,000-mile Hagerty Great American Race in 2017. 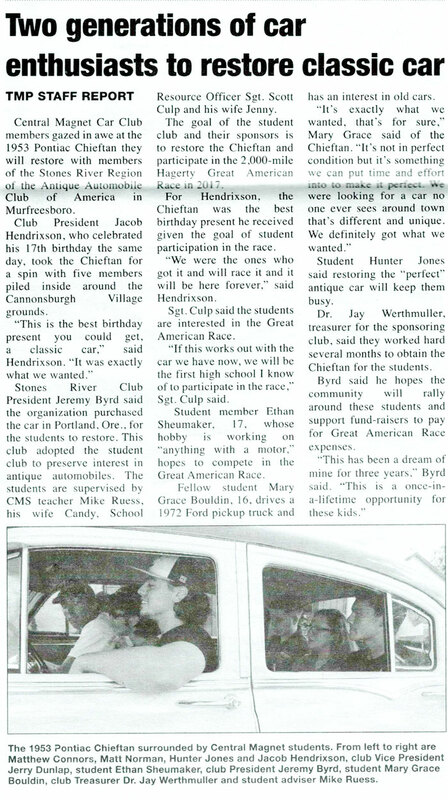 Stones River Car Club Jeremy Byrd said, " I hope the community will rally around these students and support fund-raisers to cover the expenses of this lifetime opportunity for the students of Central Magnet Car Club." If you would like to contribute, please contact us at stonesrivercarclub@gmail.com or call Jeremy Byrd at (615) 691-1835.